With a holistic approach and total supply chain control, we empower our customers to succeed in the watch business. 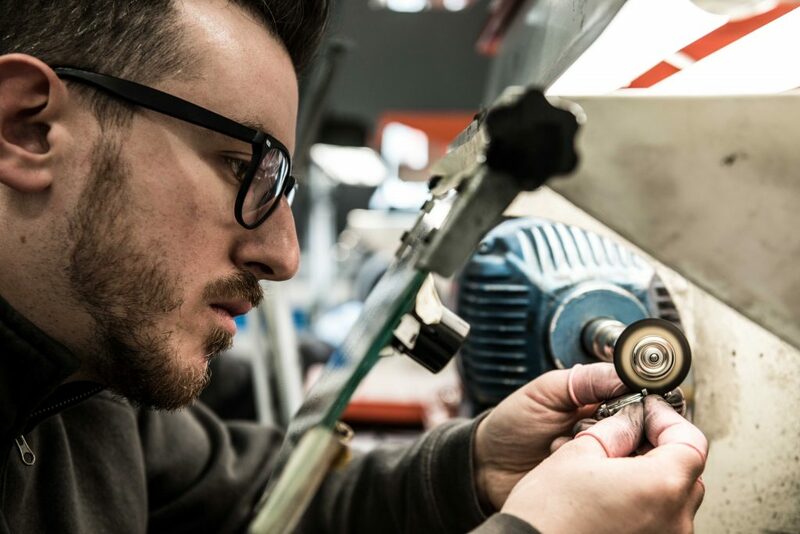 We have transformed 30 years of experience in watch design, manufacturing and retailing in an easy way for established brands and startups to manage their supply chain. With our “Watches as a Service” concept, we empower our customers to succeed by eliminating the need to build costly internal design, product management and supply management structures. 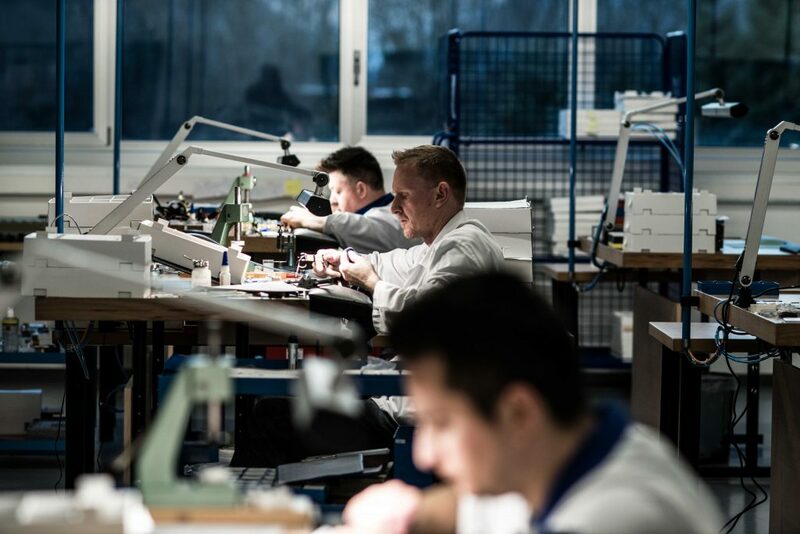 With us as their discreet partner, they make an impact in the watch market by concentrating their skills, resources and time where it matters most, instead of dealing with the ever-increasing complexity of the global supply chain for watches. When others talk about producing a watch, we talk about making the right watch, with the right message at the right price for your target audience. Swiss and Far East made watches. We manufacture high quality Swiss and Far East made mechanical, quartz and connected watches. 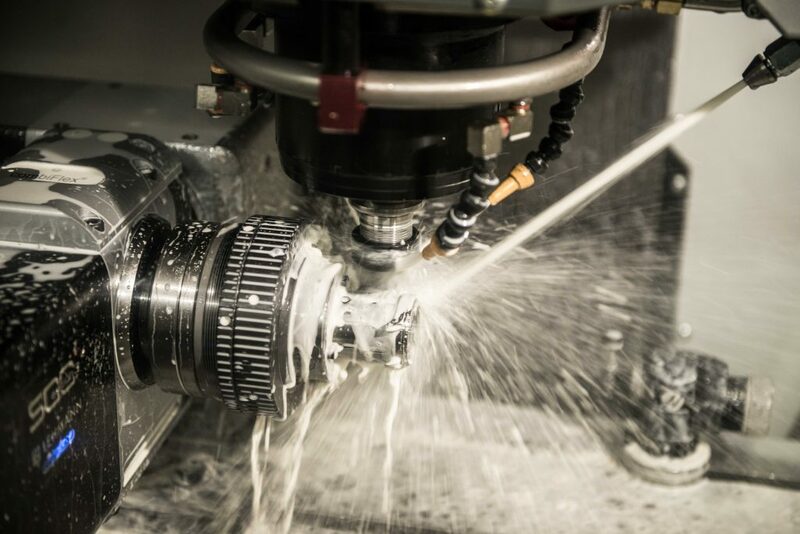 Through our in-house manufacturing, assembly and technical development, we offer very competitive Swiss Made productions.